Inside your organization is a compelling story that needs to be told. The challenge is how to tell it in a way that resonates with the heart of your audiences and grabs their attention. At 12s, this is what we do. 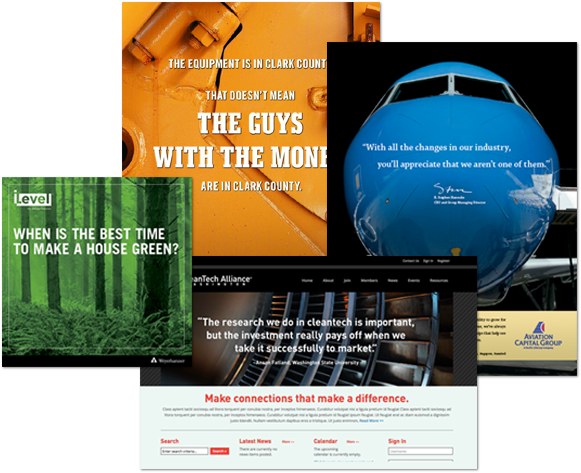 We design campaigns with compelling messages that hit their target and create actions. We invite you to spend a little time getting to know us and seeing what we’ve done for some of our clients.